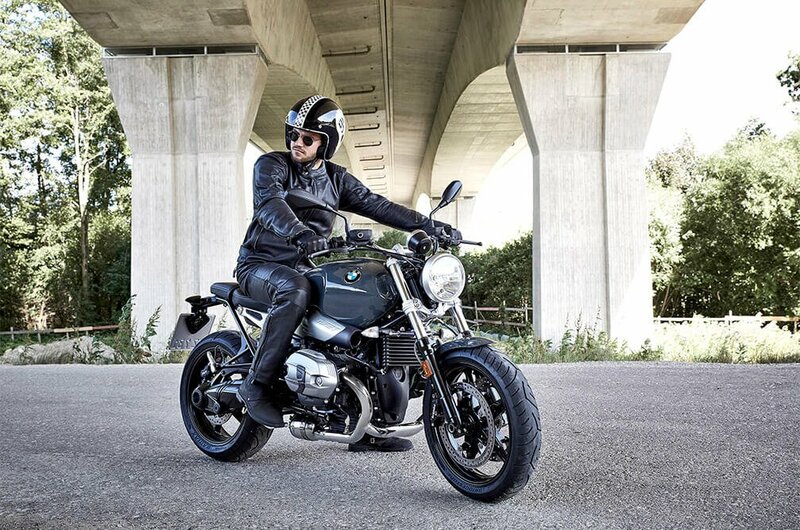 The BMW R nineT Pure has a classic design and reduced to its purest form. 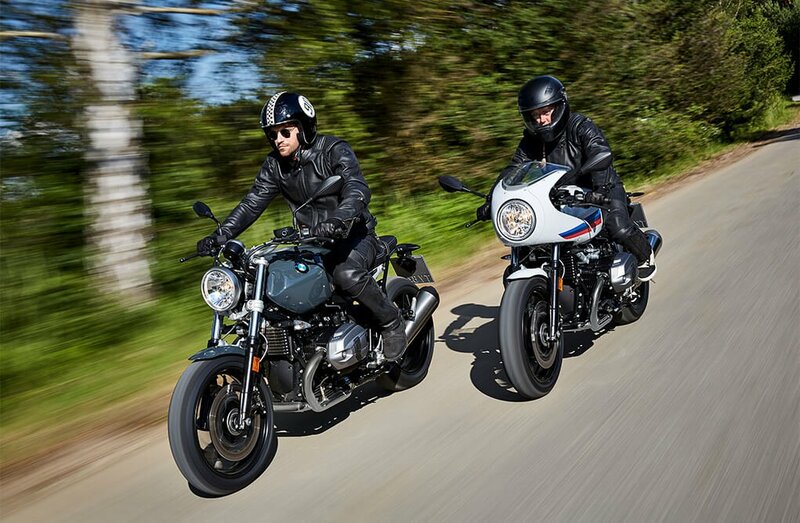 The R nineT Pure draws inspiration directly from the era of the 1970's and 80's, referencing BMW Motorrad's heritage of offering simple, reduced and dynamic motorcycles, coupled with state of the art technology. 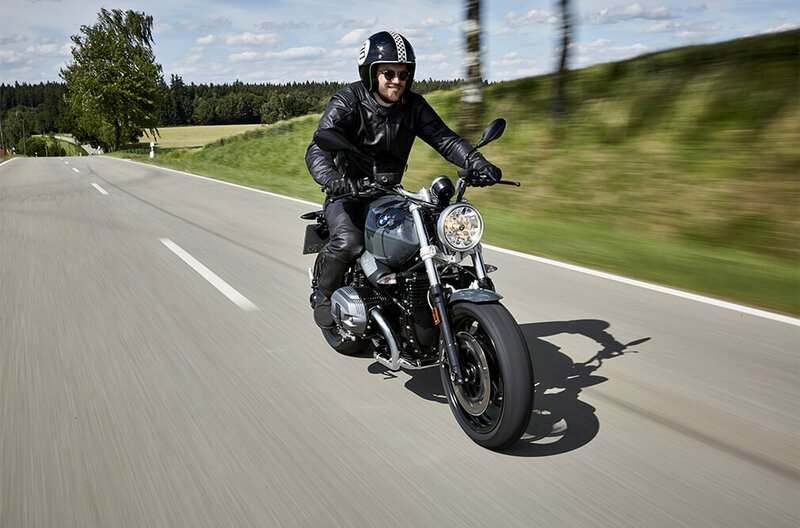 Whether you're customising it or enjoying the thrill of opening the throttle, the R nineT Pure is a classic roadster, for experiencing pure riding freedom. 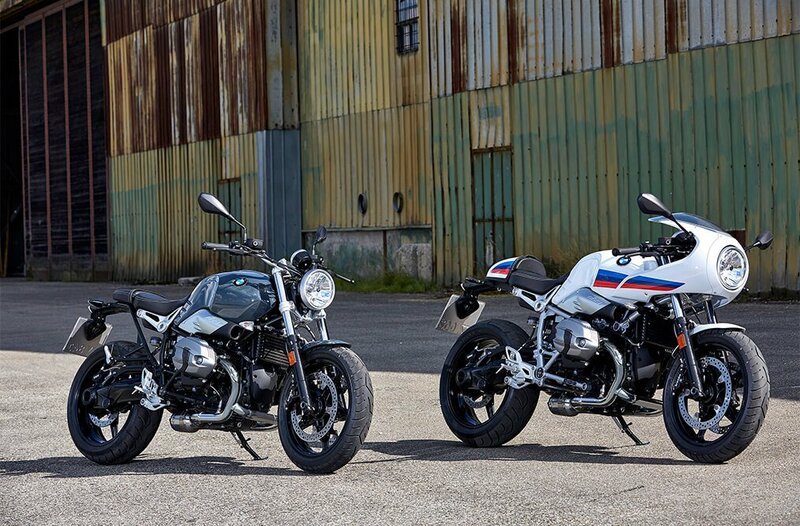 The engine and the electrical system of the R nineT Pure already excited motorcycle fans in the R nineT. The air/oil cooled two cylinder opposed-twin engine with its 110 hp (81 kW) promises a lush, vital driving experience and it keeps its promise - typical of a twin engine. 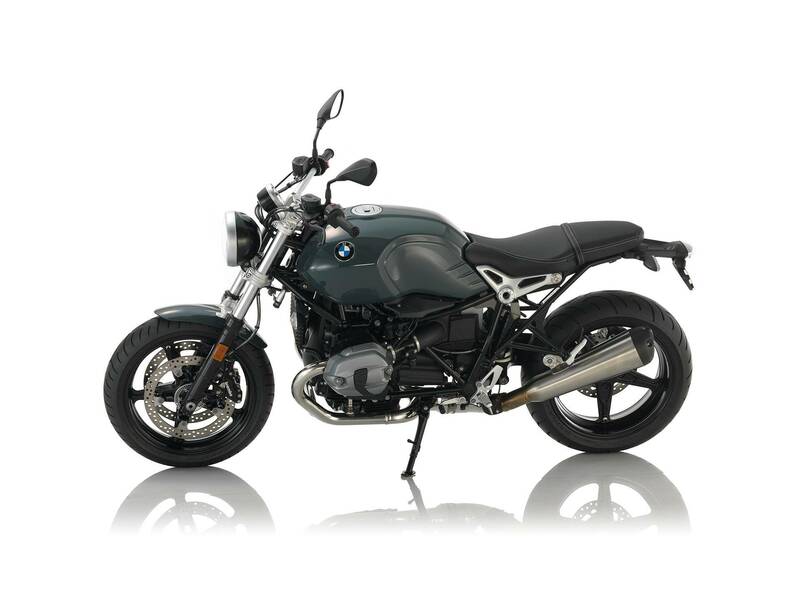 The 2 in 1 exhaust system with a typical roadster look emphasizes this self-confident style with a full, powerful sound. Thanks to standard ABS and optional ASC you can take this power safely to the streets. Safety Included - Thanks to ABS and Optional ASC. 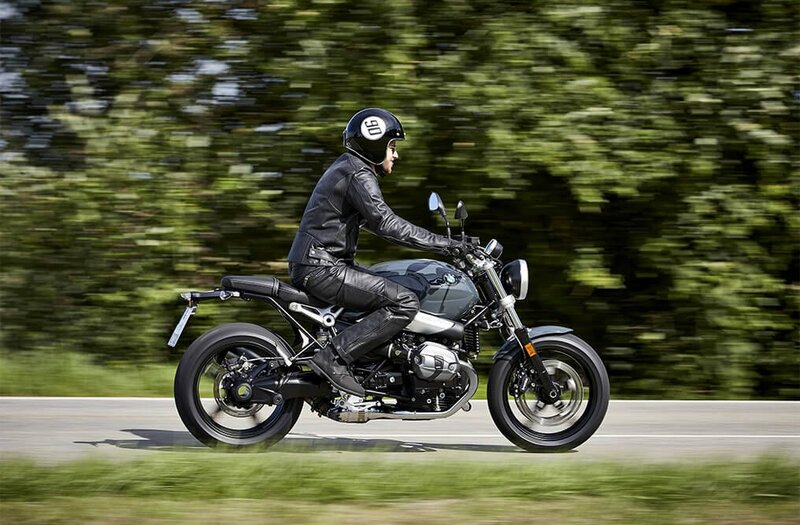 The R nineT Pure is open to your ideas. 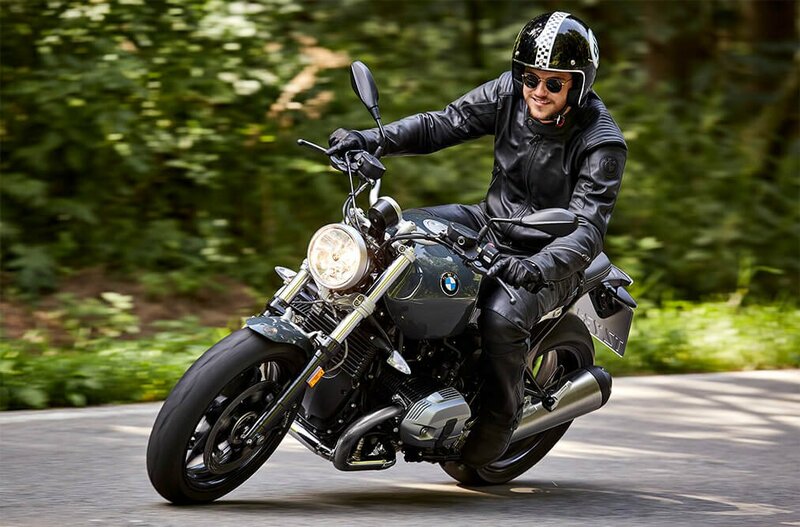 When it comes to safety, it quite clearly reflects our ideas: this is why it is fitted with the BMW Motorrad ABS as standard. And the optional ASC (automatic stability control) prevents the rear wheel from spinning and ensures more efficient power transmission: for more active riding safety in extreme situations.